Earlier this month, we made Saharan guitar protege Mdou Moctar an Artist To Watch. His upcoming album Ilana (The Creator) is out next Friday, but luckily we get to stream it today, a week in advance. The Tuareg guitarist and songwriter seamlessly blends his roots with influences spanning from ZZ Top to traditional Takamba celebration music to create something truly next level. 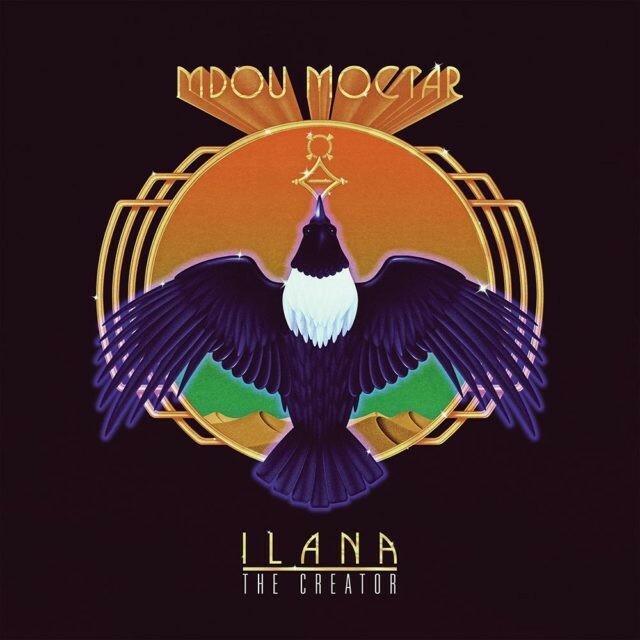 This is Moctar’s first full-band studio album, and it vacillates from monstrously expansive guitar tracks like “Asshet Akai” to more upbeat tracks like “Wiwasharnine” that groove while lyrically addressing the struggles that define Tuareg culture. He lets his life experiences bleed out through the shredding, allowing melodically complex riffs to subsume rhythm-induced trances. A standout track is “Tarhatazed,” which opens like an AC/DC classic, but then rips right into a Hendrix-style shred accented by claps and a jiving rhythm. Moctar even works in the harmonic tapping-style made famous by Van Halen. And with such palpable touches of acid rock, I’d imagine that Greta Van Fleet is already contriving ways to replicate this innovative yet retro sound. 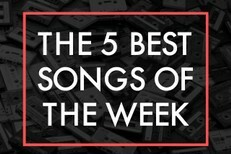 Stream Ilana (The Creator) on NPR. Ilana (The Creator) is out 3/29 via Sahel Sounds. Pre-order it here.